There are two ways to travel to Vieques: airplane or ferry boat. We have written some details below, but http://viequestravel.com/getting-to-vieques is a good resource as well. 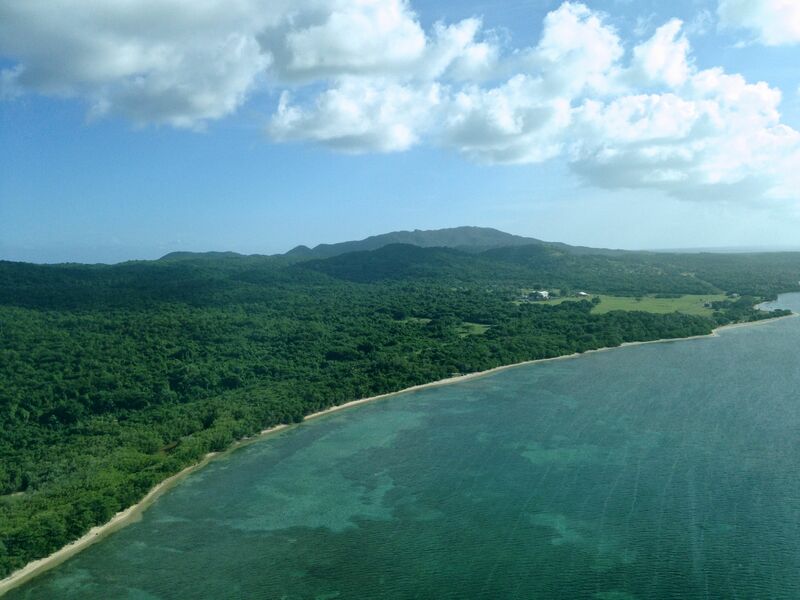 The easiest and quickest way to arrive in Vieques is to book your originating flight directly into Vieques. Some major airlines provide this service. 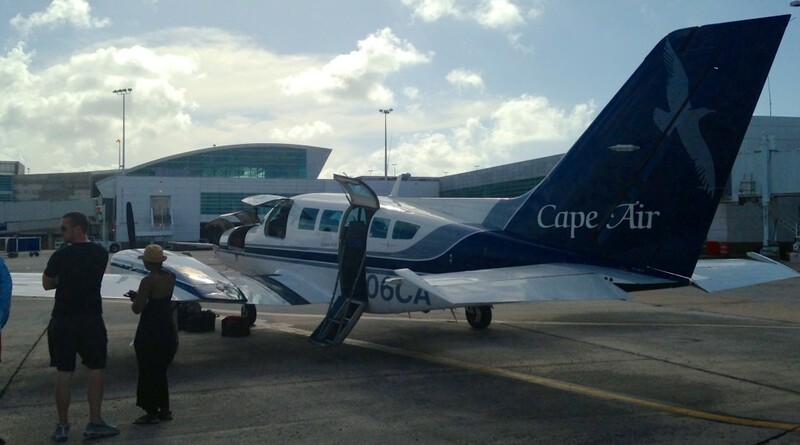 You also can fly from San Juan International airport to Vieques on Vieques Air Link (VAL) or Cape Air. This will cost you approximately $115 each way. A less expensive alternative is to take a cab from San Juan International to the neighboring Isla Grande Airport, and fly from there to Vieques at a reduced rate. The cab will cost you around $20, but the flight over is only $75 each way. The third option is to take an hour-long cab ride to Ceiba, located on the former Roosevelt Rhodes Naval Air Station on the east end of the island. The cab ride will cost you around $75, but the short flight to Vieques is only around $30. VAL and Flamenco Airlines fly this route frequently. Flight time from the airports in Puerto Rico is about 12 – 20 minutes. 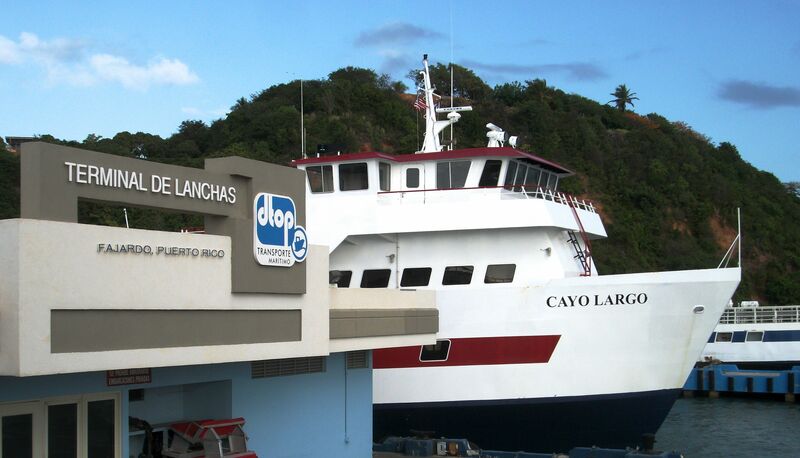 The ferry to Vieques leaves from the port city of Fajardo on the East coast of Puerto Rico and travels into the town of Isabel Segunda on Vieques. While the trip itself is very inexpensive, currently $2.00, a taxi from San Juan to Fajardo will run approximately $75 for two people. Please be advised the ferry makes only a few trips per day. You must arrive 45 minutes prior to departure, much earlier on holiday or summer weekends. Car rental companies on Puerto Rico forbid you to take the car over to Vieques on the car ferry. Rental cars from Vieques are not allowed to be taken to Puerto Rico.